Doctor Who actress Mary Tamm has died after a long battle against cancer, aged 62. 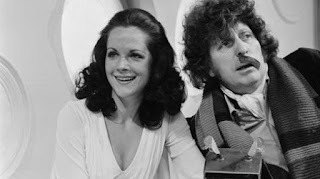 Tamm, who played the Doctor's companion Romana alongside Tom Baker, died in a London hospital. The actress was born in Bradford, West Yorkshire, the daughter of Estonian refugees, and had a long career on stage and screen.